>Once again, a weekend has almost come to an end :(. It was a nice weekend indeed. Here are some pics to prove it. The Hubs at our fav spot, Cajun Steamer! 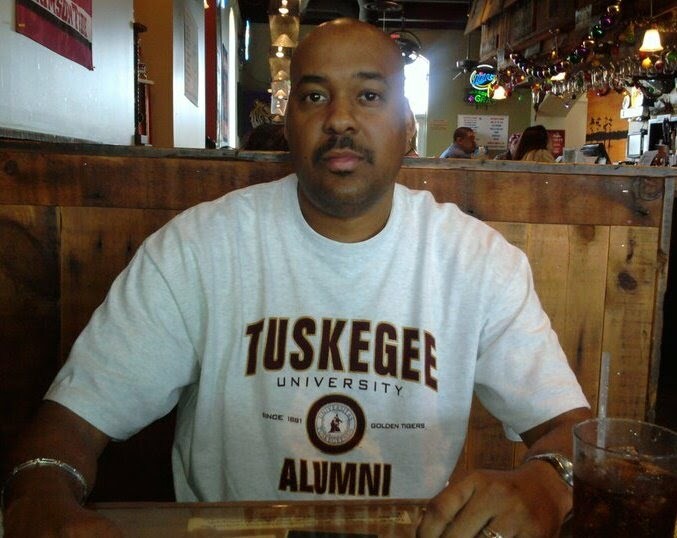 REPPIN Tuskegee University! 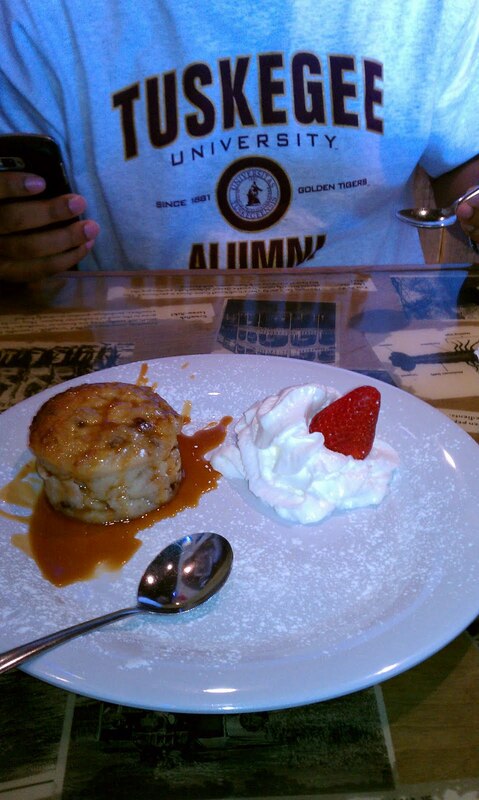 And we indulged in our fav dessert there – Bread Pudding, YUM! 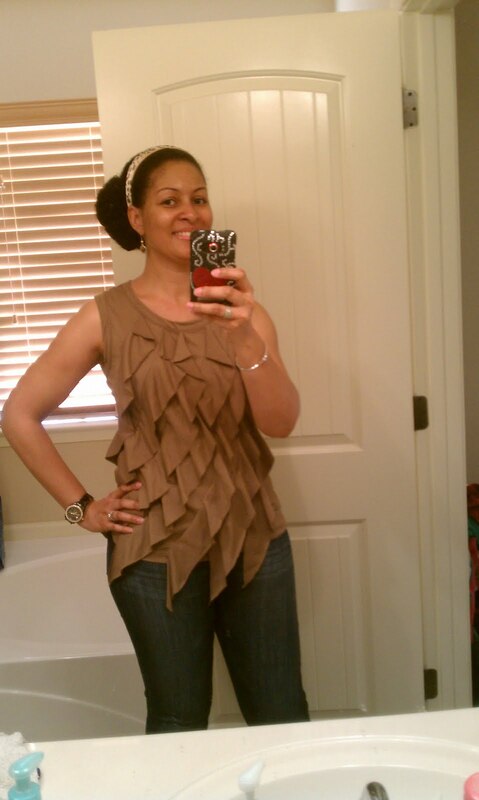 On my way out to a Birthday Dinner. My hair wouldn’t cooperate, so a bun it was! 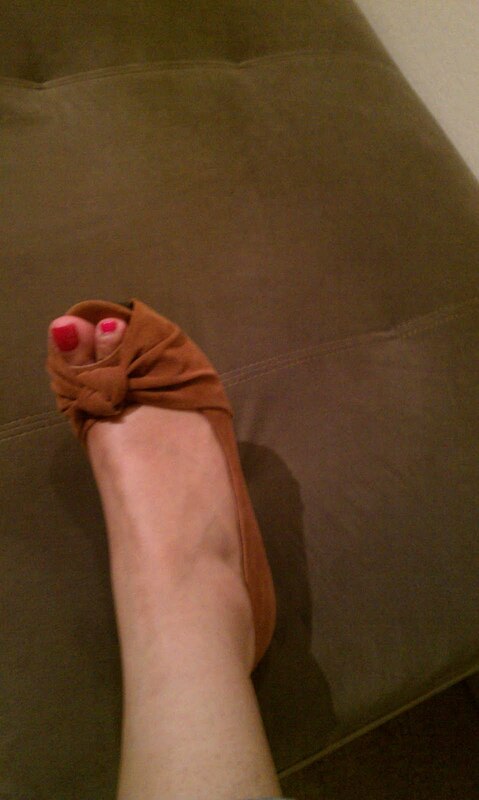 I rocked a cute top & my cute shoes too! 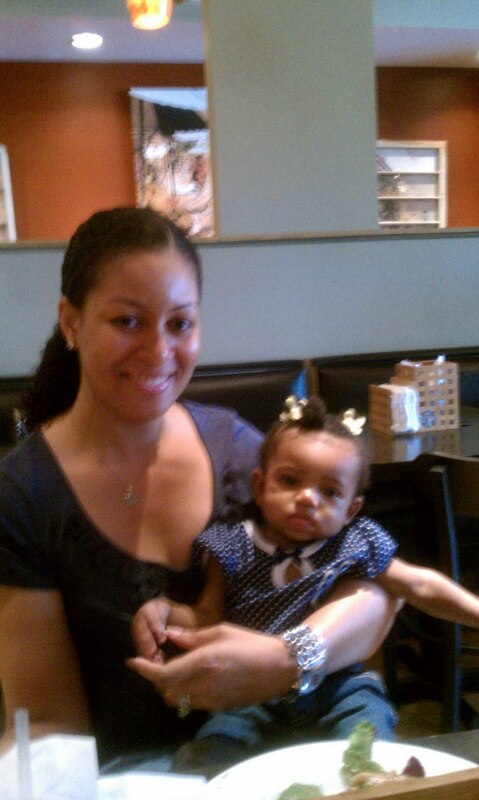 The highlight of my weekend was finally meeting Baby Z! Good times at lunch! >S23,If you want to inquire, I can ask my husband or he can ask his friends from TU.